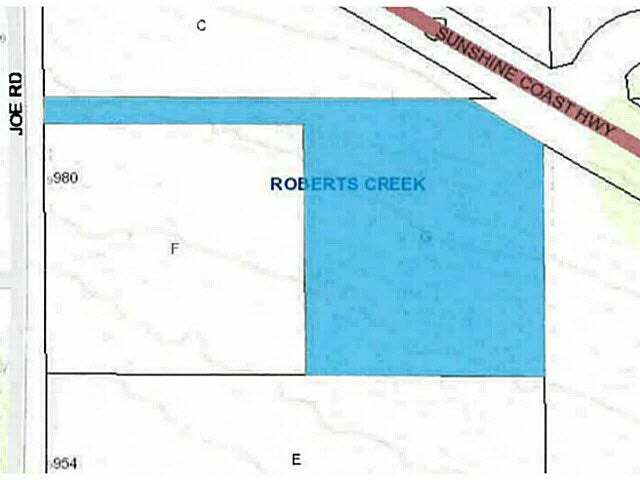 2.6 Acre Parcel off Joe Road in desirable Roberts Creek. Lot Size 104794 Sq. Ft.